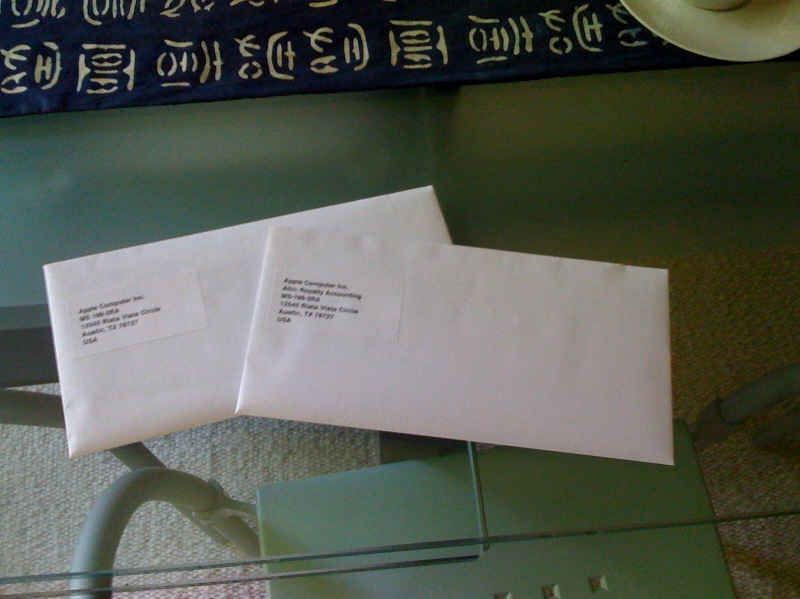 Sending tax forms to Apple in order to get my App Store contract for paid apps activated. One form is a W-8BEN for exemption from US income tax withholding, the other is a Japanese "Form 3" for the same thing in Japan. Fortunately, Austria has a tax contract for 0% withholding in both countries, but still... bureaucracy galore!